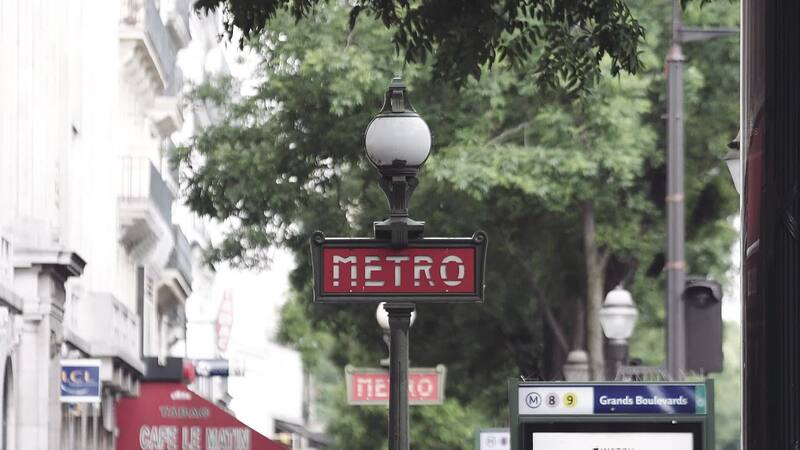 The concert film captures the groundbreaking iNNOCENCE + eXPERIENCE tour as it returned to the French capital in December 2015. The New York Times put it like this: "The Paris show that concluded U2's Innocence and Experience tour was concert as personal memoir, archetypal story, prayer, exorcism and vow of unity." The 2.5 hour film, directed by Hamish Hamilton, includes guest performances by Eagles of Death Metal and, on the deluxe version, by Patti Smith, which also features behind-the-scenes documentary, additional music videos and live tracks and a tour of the visuals narrated by the band's lifelong friend Gavin Friday. "Directing iNNOCENCE + eXPERIENCE was scary," says live broadcast director Hamish Hamilton who previously worked with U2 on 2001's Elevation Tour. "A technical nightmare married with a creative rollercoaster. It challenged everything I knew on so many levels...What blew my mind were the multiple narrative arcs combined with the number of emotional arcs you are taken through as you journey through the show. There's a lot of good shows out there - but very few great shows." 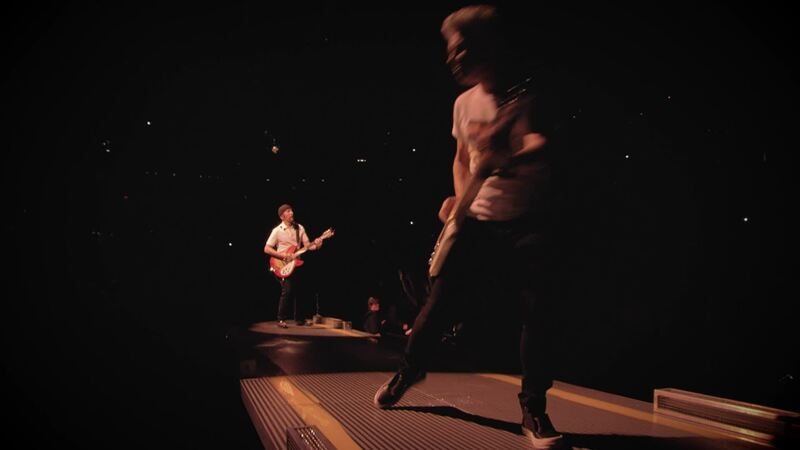 U2's iNNOCENCE + eXPERIENCE Tour kicked off in Vancouver in May 2015 and in 2015 played to over 1.2 million fans in 22 cities across Europe and North America. Staged in the round, the tour features multiple performance areas plus a state of the art 100 foot LED screen suspended above a 118 foot walkway running the length of the arena floor. Combined with an innovative suspended sound system, the tour has delivered mindblowing sound and visuals from every seat in every venue. 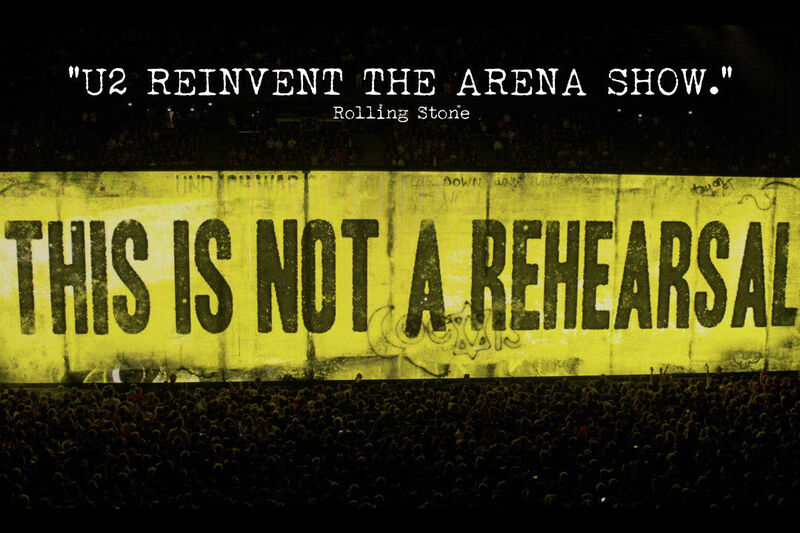 As Rolling Stone put it, "U2 reinvent the arena show." From 'Songs of Innocence' musical highlights include "Cedarwood Road", "Song for Someone" and the stripped down live version of "Every Breaking Wave". Career-spanning staples include '"I Will Follow", "Pride (In the Name of Love)", "Vertigo", "Sunday Bloody Sunday", "Until The End of the World", "Beautiful Dayv and "Where The Streets Have No Name". 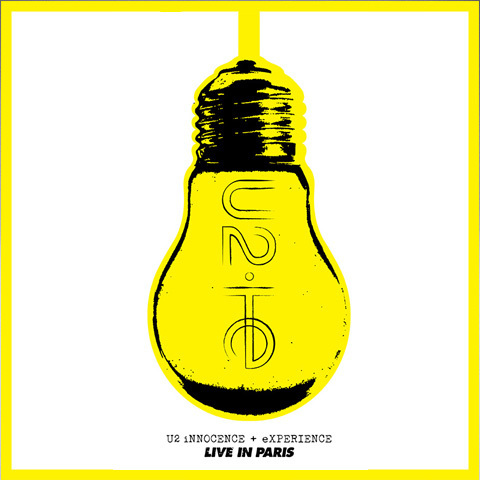 U2 iNNOCENCE + eXPERIENCE Live in Paris is released on Blu-Ray, DVD and digital download. The Standard DVD features 30 tracks (see listing below), the Deluxe DVD and Blu-Ray formats come with a second disc of bonus material including Gavin Friday’s guide to "Cedarwood Road", director Hamish Hamilton’s behind-the-scenes documentary, on-stage tour videos for "The Wanderer" and "The Troubles" as well as six music videos commissioned for single releases from Songs of Innocence. Highlights of the Super Deluxe Box collection include all of the above as well as an exclusive USB lightbulb, a 64-Page Hardback Book, Dog Tags, Stencil Set, Pin Badges and a download code. Bands that are inspired by U2...? Does anyone know of a site with bands that are inspired by U2? Not "sounding like" - but attitude and view of art etc.. I turned 40 that day. I would have loved to have been there!! What an awesome song lineup! Love, Love, Love this! Everyone I had told about this concert on HBO said it was a great concert. Recorded and watched hundred times at least. Can't wait for the DVD. Went to two concerts in Chicago last year and both were incredible. Cannot wait for them to come back to Chi Town!